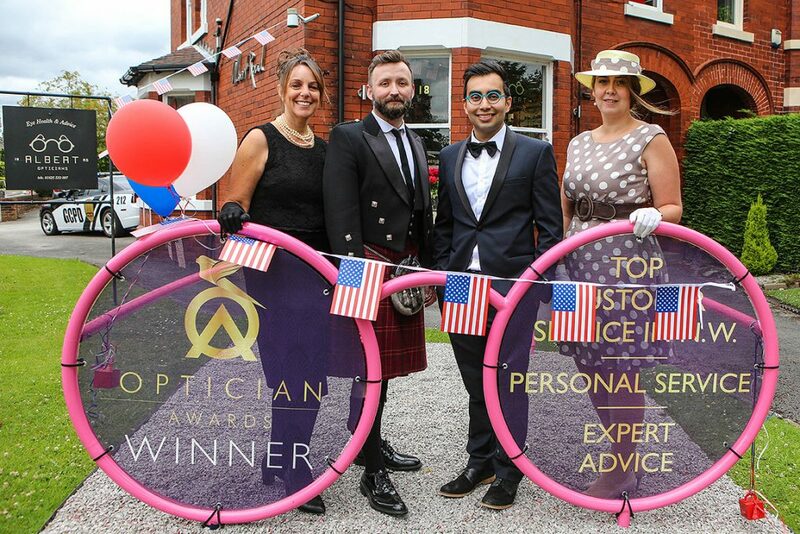 All of us at Albert Road Opticians, Wilmslow share a passion for eye care. Our unique practice environment and loyal patients give us the opportunity and freedom to challenge different products and styles. A simple eye examination every 24 months will help to detect and combat the onset of conditions like glaucoma, diabetes, cataracts and macular degenaration. To book an eyetest with us or simply to find out more about our services. call us on 01625 885089 or email us at info@albertroadopticians.co.uk. Our reputation walks around on your face. we will put it right whatever it takes. Did you know a simple 30 minutes eye examination can help detect common eye conditions and serious health problems such as hypertensions and diabetes. Many eye conditions are undetectable and if left untreated, can result in complete vision loss. 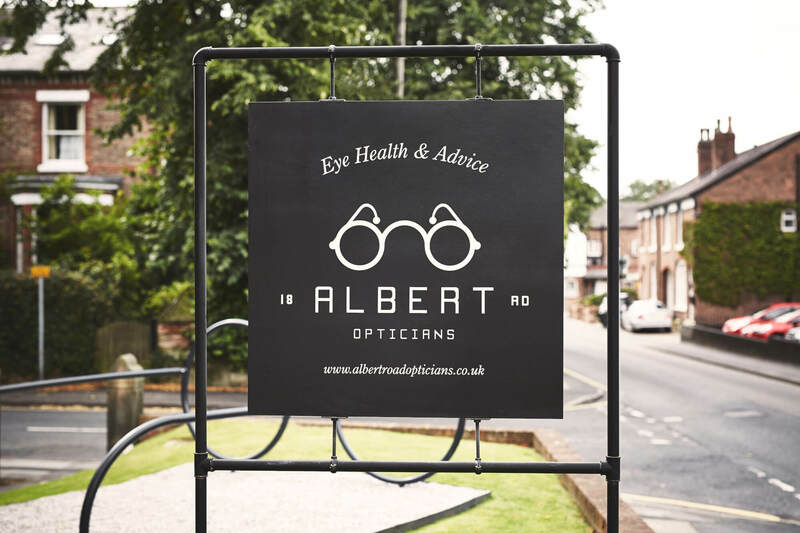 At Albert Road Opticians, your vision and general health is our top priority. We’ve been carinf for and testing eyes at our opticians in Wilmslow, Cheshire for more than 20 years, using our specialist knowledge and bespoke services to ensure your eyesight and health is in the bery best condition. As well as looking after your vision and health, we want to ensure that you enjoy your experience with us. Located in an established house, we strive to help you settle in and feel at home ahead of your test. 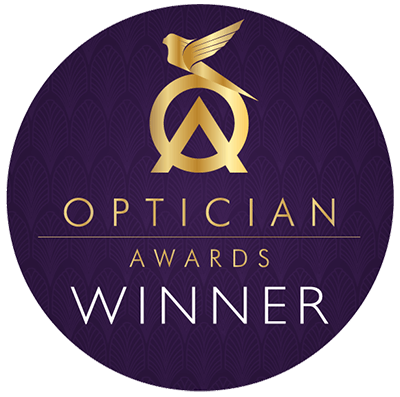 Our eye examinations are more than just a standard sight test: you’ll benefit from the knowledge of experienced optometrists and the latest optical technology. I have been to Albert Road Opticians for several years and find Deepak very helpful and understanding. Over the years whenever I have been to see him I am seen on time and he is always available to help. I would rate Albert Road 10 out of 10. Once your examination is complete, our friendly practice team will assist you in finding your ideal eyewear. Your unique style and facial structure will challenge the team to match you with eyewear that best suits you. 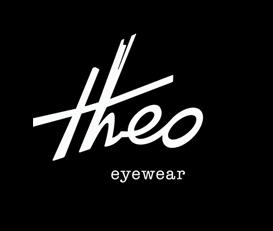 We stock a wide ranfge of high fashion designer brands for you to choose from, including Ted Baker, Polo, Versace, and Vogue. Even after your visit to our Albert Road practice your vision and eyewear is cared for as part of our unrivalled aftercare service. Our on-site state of the art laboratory enables us to repair, adjust and manufacture eyewear to meet your lifestye requirements. 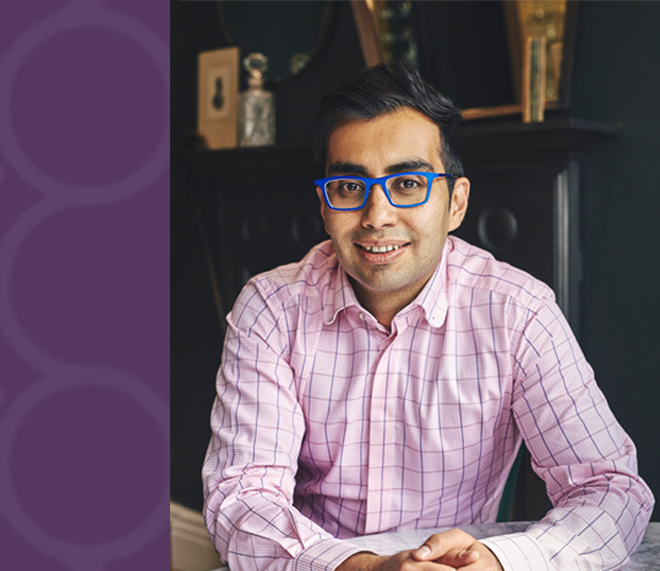 I’ve been attending Albert Road Opticians for several years, long before Deepak commenced. And he did not disappoint. Appointments have always been dealt with promptly and the equipment for testing is up to date. The latest décor is appealing. The parking facility is better than a town optician. That is a big plus! Albert Road was recommended to me by a friend. I had a wonderful, superb experience. I was offered tea on arrival which was very relaxing. Deepak was very patient and charming. The after sales service was extremely good, he replaced my lens for free as I could not adapt to the initial ones. After moving up to Cheshire from East Sussex, we all now belong to Albert Road Opticians. The family have been with Deepak for a number of years. 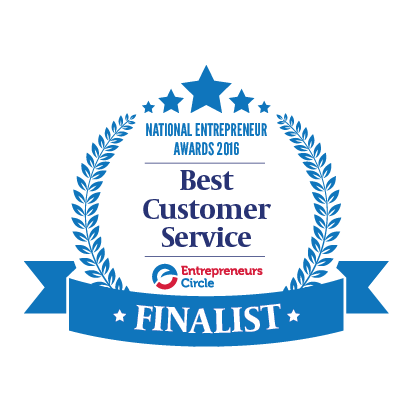 I have had an excellent experience. They are very professional and easy to get to with parking on the premises. In comparison to other opticians, they are much better!